Auto-reply envelope and form integrated in one easy to use document. 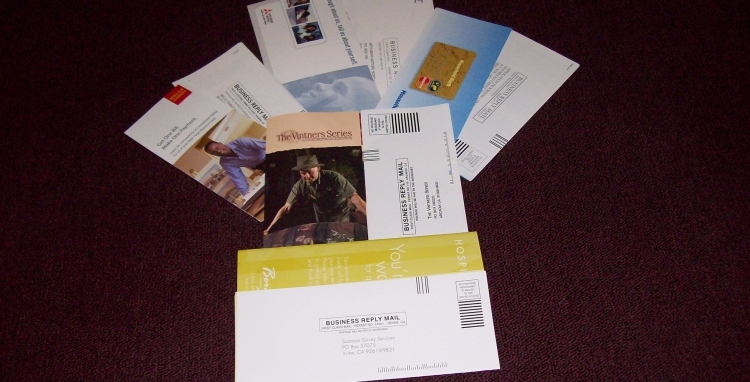 Reply Mailers make your advertising and sales brochures work double time. Your sales brochure can become a comment card, order form, or business reply card by adding a remoistenable gum line and perforations during the folding process. This is done in-line to make it more cost effective. Billboard Mailer – printed sheet with product advertising and a clear poly pocket for reply cards, return service, promotional items and more. Pocket, insert and seal done in line and complies with postal regulations. Inserts have inkjet address or label applied. 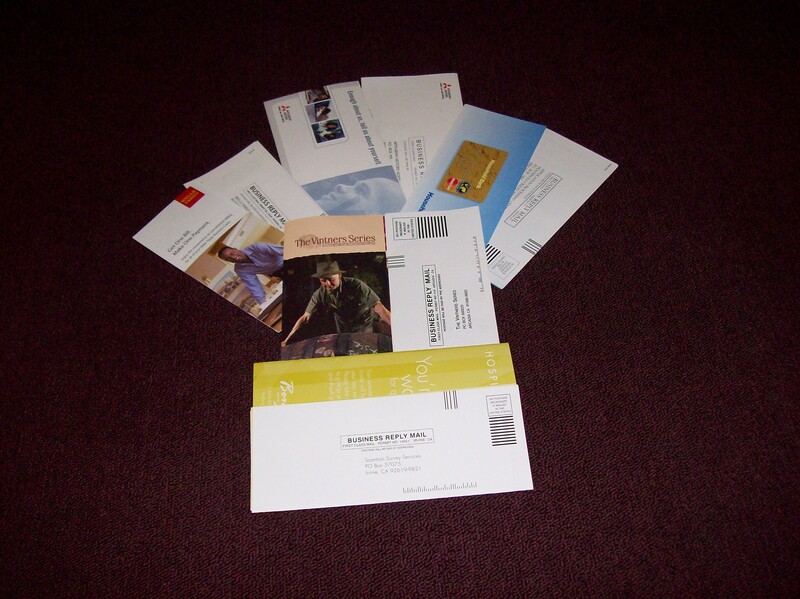 CD/DVD mailers – insert disc and seal, meeting postal requirements or left open as promotional tool. Very cost effective for media distribution over the traditional jewel case. High Volume or short-run. 2 Way Mailer – send CD/DVD in one package where the CD/DVD is viewed and returned in one simple package. Pre-printed return information and postage pre-paid insures safe return.